A few months ago, I started sleeping on a special pillowcase. Not one made from silk or satin. No, MY special pillowcase was fashioned out of copper oxide fibres. But hear me out. I love this thing! And it&apos;s all because copper is an actually legitimate way of helping slow down the aging process. 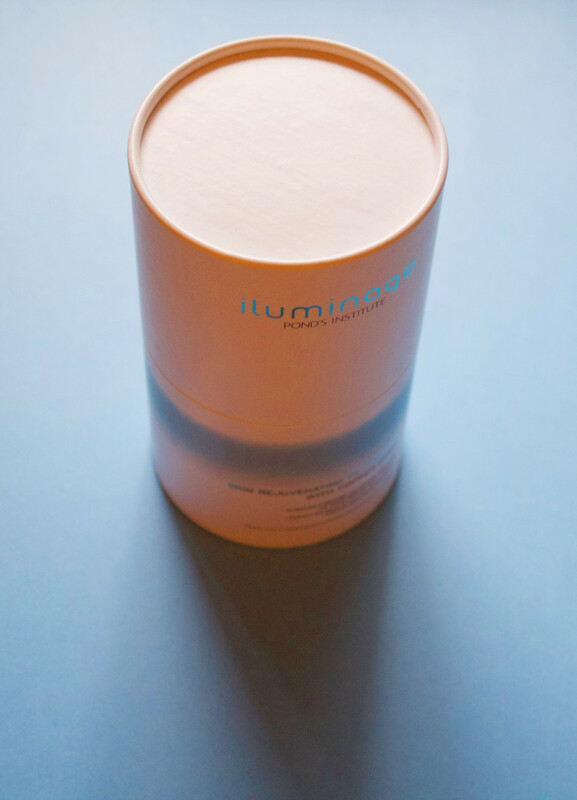 After 10 years of research, Iluminage are the only peeps who figured out how to deliver it to us in pillowcase form—which, let&apos;s face it, is much easier than some cream you&apos;d have to apply. Each Iluminage Skin Rejuvenating Pillowcase With Copper Oxide comes in this box. The thread count is 249—yep, it even has a thread count!—and it&apos;s the standard size of 20" x 26". 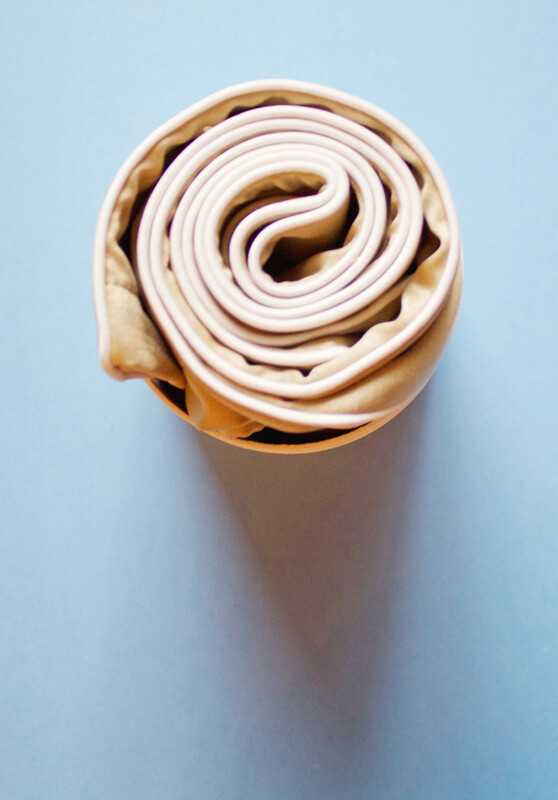 The coiled-up Iluminage Skin Rejuvenating Pillowcase With Copper Oxide. So let me tell you what they claim it does. 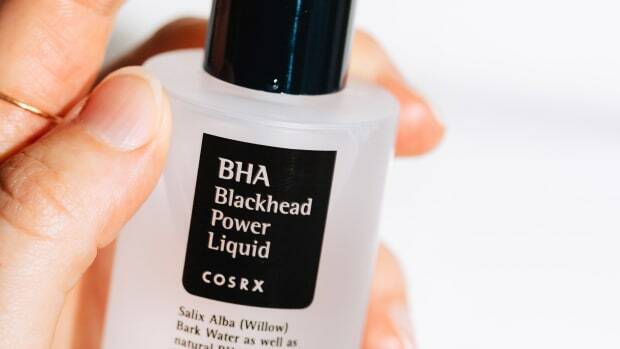 b) improving skin&apos;s overall appearance. That&apos;s all thanks to the copper oxide fibres. When your skin is in contact with the pillowcase throughout the night, copper ions are transferred into the upper layers of your epidermis, where they help support skin renewal and promote the natural growth of proteins in the skin. 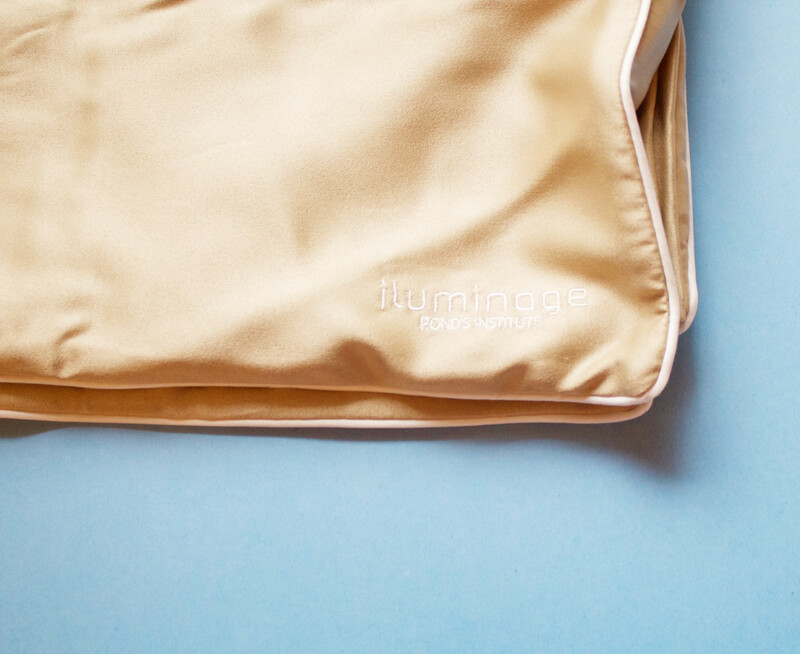 The Iluminage Skin Rejuvenating Pillowcase With Copper Oxide is "representative of the natural tone of copper". Now, that sounds far-fetched for a mere pillowcase, but this is based on results from four independent, double-blind, placebo-controlled studies. Here&apos;s one of them, for example. 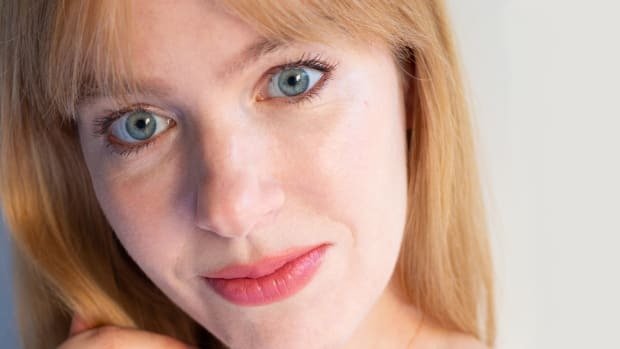 Published in the Journal of Cosmetic Dermatology in 2012, the researchers concluded: "Sleeping on copper oxide-containing pillowcases results in reduction of wrinkles depth and overall improvement of skin appearance." Who am I to argue with that?! 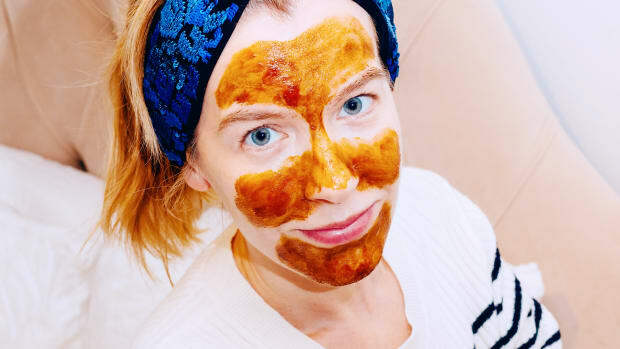 Plus, copper has long been used in topical skincare products. It is found naturally in our skin, and is the crucial element for maintaining elasticity. 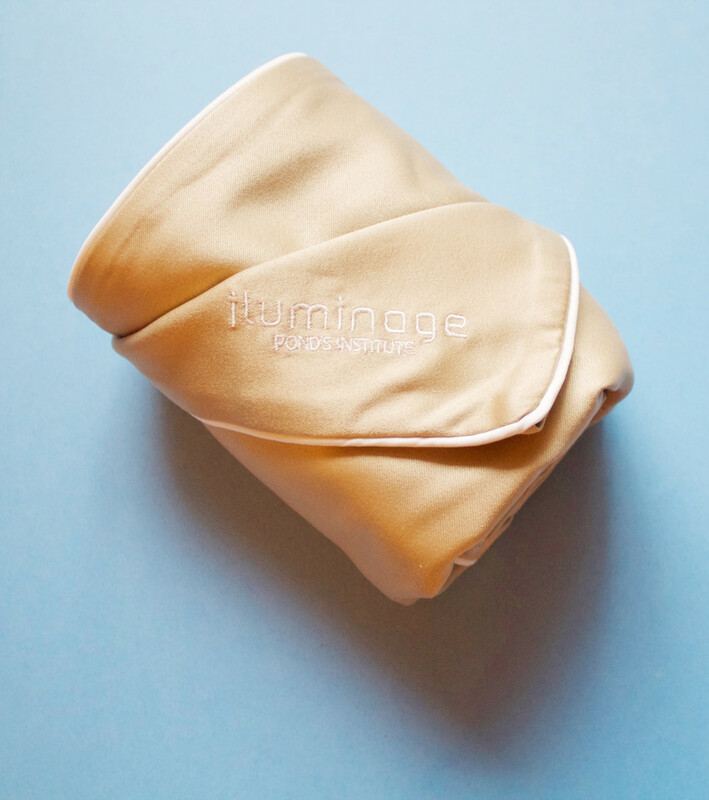 It feels like satin, but you get so many more benefits from the Iluminage Skin Rejuvenating Pillowcase With Copper Oxide. 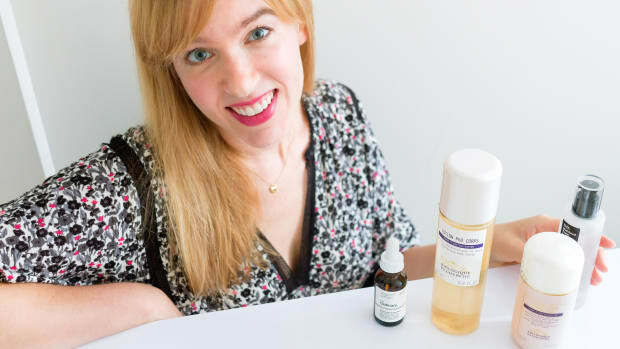 The best part is that you can use the pillowcase forever—its action on the skin will last for the life of the product. It&apos;s also machine-washable, although you shouldn&apos;t use fabric softener or dryer sheets when you put it in the washer or dryer. I&apos;m not crazy about the colour—boring beige, which they say is "representative of the natural tone of copper"—but you can just tuck it behind the other decorative pillows on your bed, so no big deal. The feel of it is very soft and smooth, so you&apos;re definitely getting the same anti-creasing benefits as you would from a regular satin or silk pillowcase. I never wake up with pillow marks now! 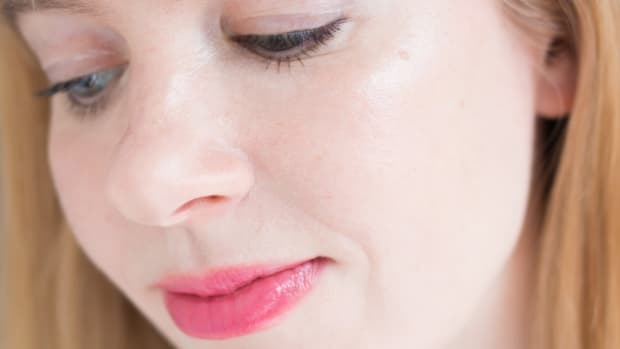 As far as actual skin results, some people have reported improvements in acne and a softening of lines. Since I don&apos;t have deep wrinkles, I haven&apos;t noticed anything on that front—but I would say my skin is definitely softer and feels more hydrated with this pillowcase. And dare I say it, seems a little more plump?! It also has a continuing effect over time, so the longer I sleep on it, the better the skin! Have you tried this pillowcase? What do you think about the concept—crazy or intriguing? 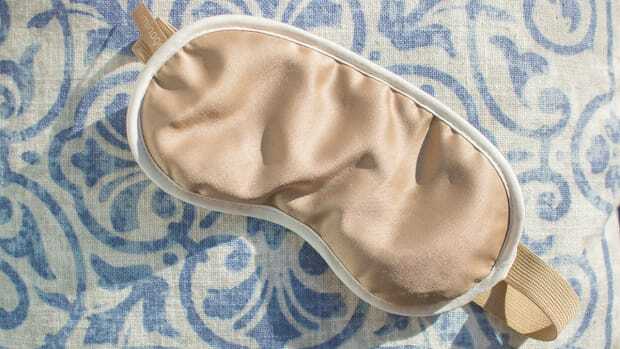 This iluminage Skin Rejuvenating Eye Mask improves your skin overnight. 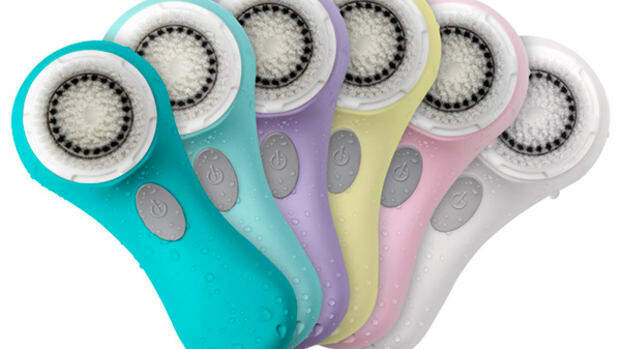 Will the Clarisonic Help Your Skin—Or Harm It? For some, it's the ultimate grooming gadget. For others, a potential skincare hazard. Here's why!